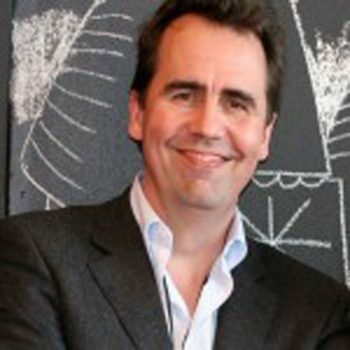 Menno was formerly a Director (Senior Partner) at McKinsey & Company. He built his expertise in strategy, innovation and business building. His industry focus was in Media, High Tech and Green Energy. Menno led projects in Europe, India, China, Australia, South Africa and the US.Menno is now a Partner at THNK, the Amsterdam School of Creative Leadership which he cofounded. As Managing Director he leads THNK and acts as Dean of the executive program.Menno has an MSc in Physics (with distinction) from State University Leiden and an MBA (Dean’s list) from INSEAD, France. He has lived with his family in the Netherlands, Australia and South Africa. Menno is also part of the Amani Institute Advisory Council.